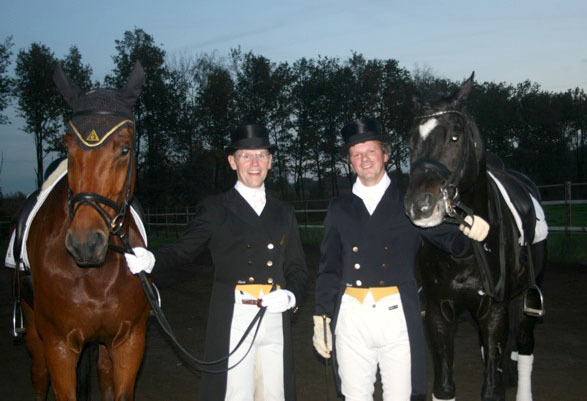 Academia de Phoenix Internationalé matches partners with horses from Ireland, Holland, and Germany. Please visit our Facebook page to view our current horses for sale and current tour images. Follow us on Twitter too! And don’t forget to check out our Grand New Gallery Page! European Team Phoenix, Angus and his Instructor Bert-Jan. When the Mind Leads the Movement, All things are possible! Starting off 2011 we’ll be in Ireland, Spain & Holland in January & February. Check our Facebook and Twitter pages for updates! 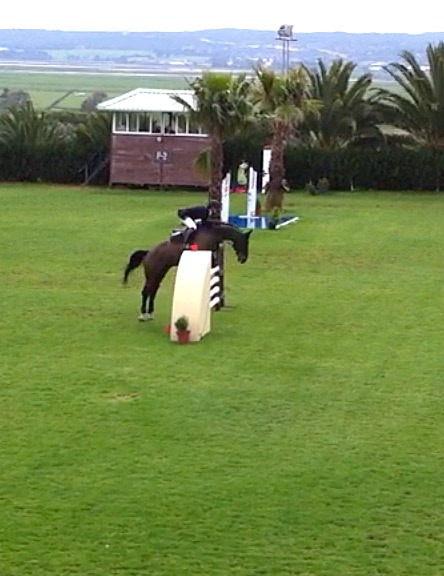 Warming up for a jumper class on the 2011 Sunshine Tour, Spain. Thus far, 9 rounds jumped, 8 double clear! Phoenix Internationale, with another "Dressage Correct", Jumper Round! 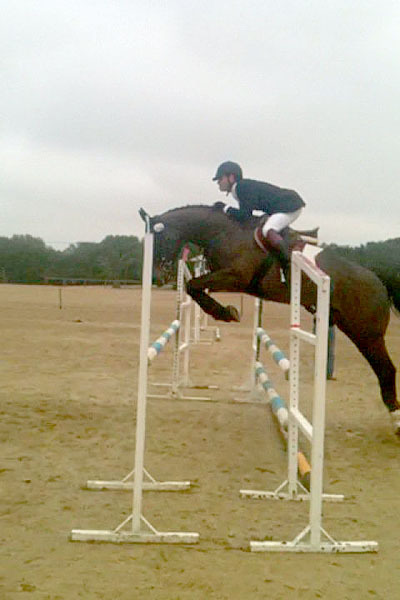 UPDATED MARCH 2011: We have one horse with more than 80% clear rounds! The Sunshine Tour is considered one of the toughest, most technical tours in Europe, indeed the world! 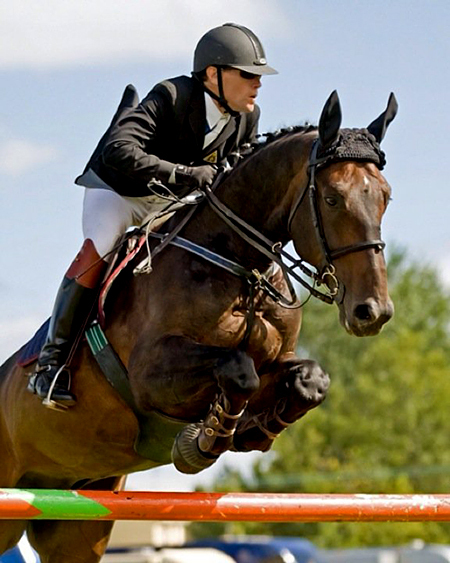 Riders here also participate on the Nations Cup and the Globel Champions Tour. Some on the same weekend! Come ride in the Tulip Springs Show and in our clinic at Tulip Springs! Please visit our Facebook page to see current tour images and to view our current horses for sale. Please visit our Philosophy page to learn more about Phoenix Internationalé. Check out our Grand New Gallery Page!